How does your clients new website keep growing with fresh content? With high hopes, you launch your client’s new website, as well as connecting them up socially on twitter, Facebook and Google+. And then, nothing happens! That client that mapped out a schedule of content posts with great enthusiasm hasn’t done a thing. Their blog, and all of the downstream networks like twitter and facebook, just languish. It may not be a “no time” issue. For many business people, starting from a blank page to write content is daunting! Content curation may be a great way to ease into adding content on a regular basis. Most small business owners are already keeping up with their industry and general market trends. It is not a long step to just post an interesting or insightful article each week to their site. After getting into a habit of adding an article or two each week, the next step is just to add a little of their own opinion or commentary to the piece. The more they write , even just a few sentences a week, the easier it gets. those little comments have been growing into paragraphs at times. A two sentence analysis of an article has become several paragraphs on an industry trend. MyCurator is a WordPress plugin that helps you make content curation a regular practice. MyCurator works in the background, finding articles that meet your clients interests, industry or niche topics. By having new material readily available, it inspires them to review and curate the best articles to their site. Curation itself is easy to do with MyCurator. An article with an excerpt, image if found, title and attribution to the original source is automatically created. You can update the quote or excerpt by just clicking on relevant paragraphs of the full article text available in the WordPress editor. Similarly images that are included in the article can be added to your curated post with a click. Of course, it will now be up to your client to start writing a short discussion of why they think this article or post is important – no tool will make that easier! They can start small though, and focus on getting an article curated once or twice a week. After a few weeks, they can start expanding their writing and discussion. To help with longer curated discussions and even writing their own content, MyCurator has a Notebook feature. Like Evernote, only embedded in WordPress, Notebooks lets your clients save important articles found by MyCurator for later use. They may then easily add the full text of all the articles in the Notebook into a metabox in the editor as they create a post. From their they can easily click to copy quotes, images and attribution into the new piece. With MyCurator Notebooks, and regular curation, your clients will find it a natural path to expan from simple curation to more complex discussions and opinions. After that, its not a stretch to creating their own post. With Notebooks, they can research and save articles from the web, using them as background material and quotes for original content. Building content curation into your website delivery plans can help your clients get the most out of their new site. Before you launch the site you can set up MyCurator with sources of content and create topics that match your clients interest and focus. 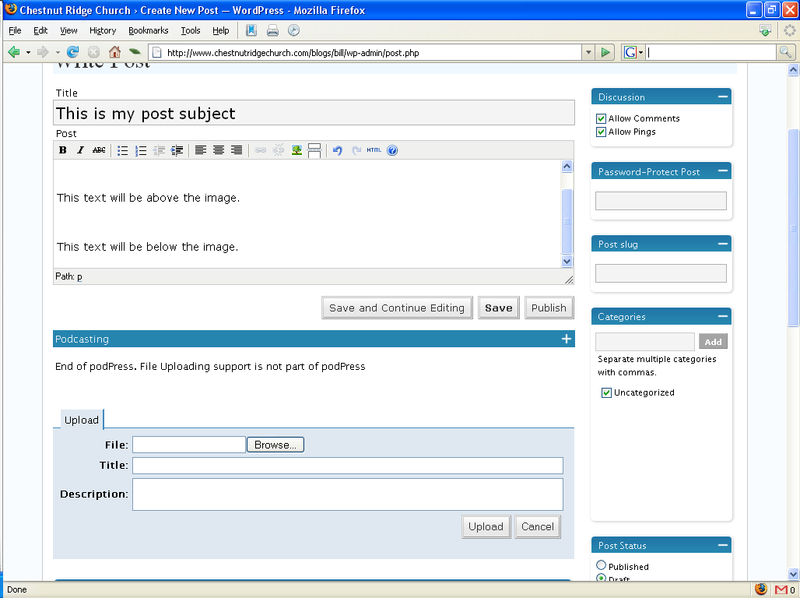 The MyCurator background process will then start gathering content automatically that meets the topic criteria. With some content ready, you can do some basic training on content curation for your clients using real articles and creating the first posts for their site. After they are up and running, you can train them on working directly with MyCurator options and setup and let them go off on their own. Alternatively, you can continue to provide support services, maybe help them formulate and build more complex curations and even some original articles. As they gain experience in curation, you can add new sources of articles for a broader reach. You may also support them as they expand into new topics or areas of interest for their curation. Our White Label program hides the set up and configuration options of MyCurator from your clients. They can focus purely on the content and creating posts for their site. You can focus on providing a turn-key content curation solution that makes it easier to keep their site fresh with regular posting of content. Why so many Twitter Errors in my Error Log?